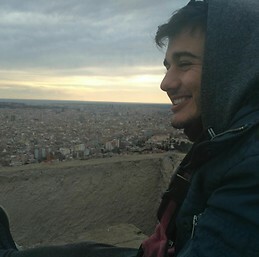 I'm a Spanish boy who searchs for an accommodation in Budapest, course 2019-2020. I would like to share the appartment with erasmus and/or natives. I'm a very social, friendly and open-minded boy who loves to debate and talk about anything, specially politics and philosophy. I also would love to travel around Europe with my flatmates and learn about other cultures. Of course, if you like having a beer and spending some good time, I'm the right person! If you share any interests, just contact me!